Central mountain in this mountain range (not the heighest) is the Granatspitze, 3.086m. 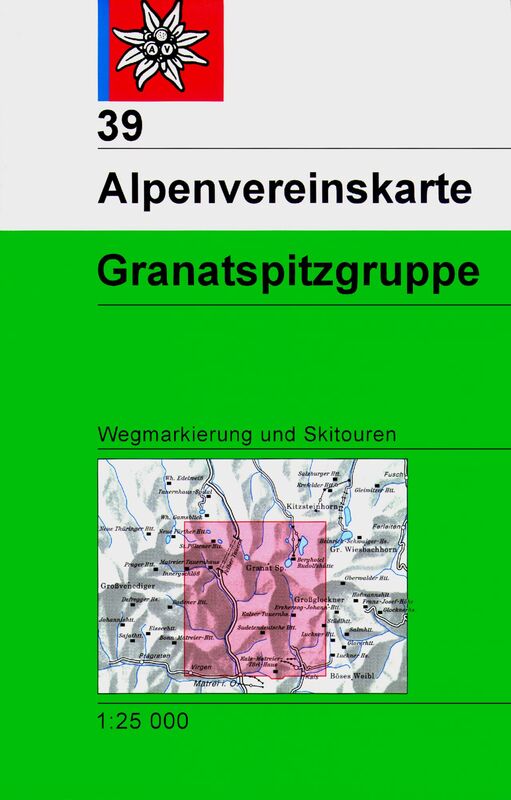 This mountain group is part of the Hohe Tauern, squeezed in between two more famous ranges: the Venedigergruppe and the Glocknergruppe. 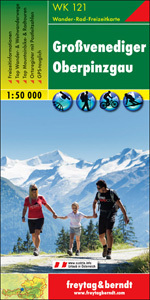 The advantage of this range is that you will actually see the Grossglockner and Grossvenediger, especially takeing the Sudetendeutscher Höhenweg, a ridge-walk from the Kals-Matreier Törlhaus (note: this is not a stroll but a serious mountain route). Another detail: many Austria lovers will know the Rudolfshütte, once the trainings centre of the ÖAV. Well, this hut is located in this Granatspitz range!